The Institute for Superconducting and Electronic Materials is a world-class collaborative team, conducting research in superconducting and electronic materials science and technology. 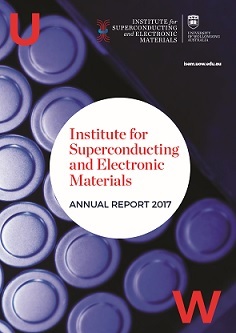 ISEM seeks to stimulate the technological and commercial development to advance technologies including batteries for electric vehicles and energy storage; applied superconductivity for electrical and medical devices; energy conversion and transmission; spintronic and electronic materials for applications; terahertz science; and nano structured materials. 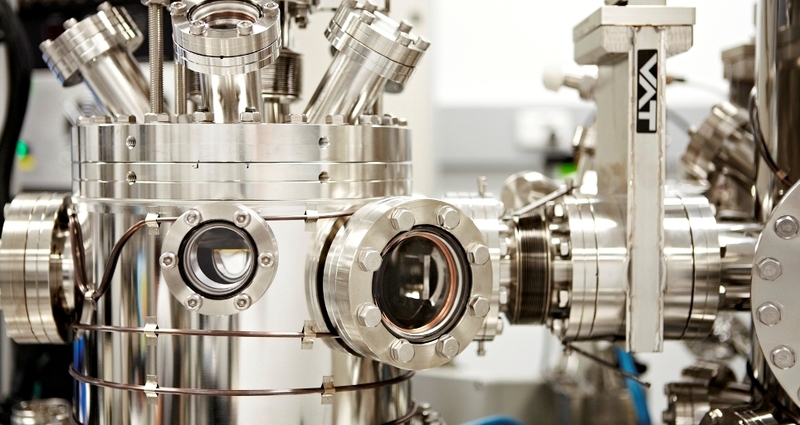 The Institute is located at the Australian Institute for Innovative Materials, at the University of Wollongong’s Innovation Campus, Australia’s first multifunctional materials facility that has the capacity to develop the processes and devices needed to scale-up lab-based breakthroughs in preparation for commercialisation. 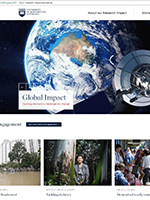 From its Wollongong base, ISEM has developed collaborative partnerships with research teams and industries throughout the world.